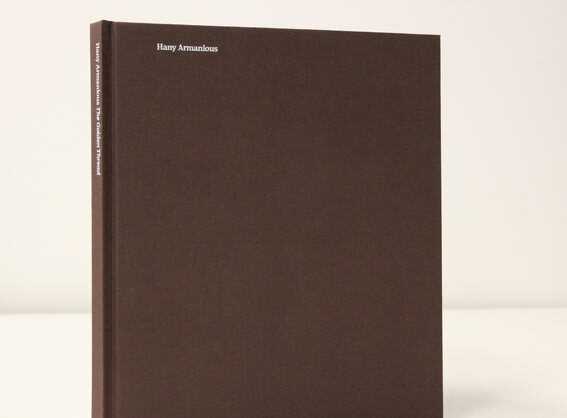 Published by the Australian Council for the Arts on the occasion of the exhibition, Hany Armanious ‘The Golden Thread’, for the Australian Pavilion at the 54th International Art Exhibition, la Biennale di Venezia, 2011. Texts by Anne Ellegood, Michael Ned Holte, Alexander Dumbadze, Rachel Kushner, Adam Jasper. Edited by Stephanie Holt.